This article is very handy for your clients who are thinking of renting out a room for travellers which is becoming a popular way to make some extra cash. It explains the tax implications (income and CGT) and outlines possible deductions to offset potential tax. Renting out a spare room can be a great way to earn some extra cash, particularly with the help of Airbnb and similar online services. However, it’s easy to overlook the fact that the rent you charge, even on short-term stays, is taxable income. It must be declared on your annual tax return and, depending on your total income you may need to pay tax on what you earn. On the other hand, the deal might be sweetened with tax deductions. A longer article providing tips and suggestions on how to make the most of the tax deductions and offsets associated with investment property. Property is a popular investment asset that contains a number of significant advantages including income generation, capital growth, resistance to major market downturns and substantial tax deductions. Although tax deductions and offsets shouldn’t be the key reason to invest in property, if you have purchased a property make sure that you use every concession available to you. Rental properties often need upkeep and sometimes, more significant repairs. However, in the eyes of the Australian Taxation Office, not all types of expenditure are equal! 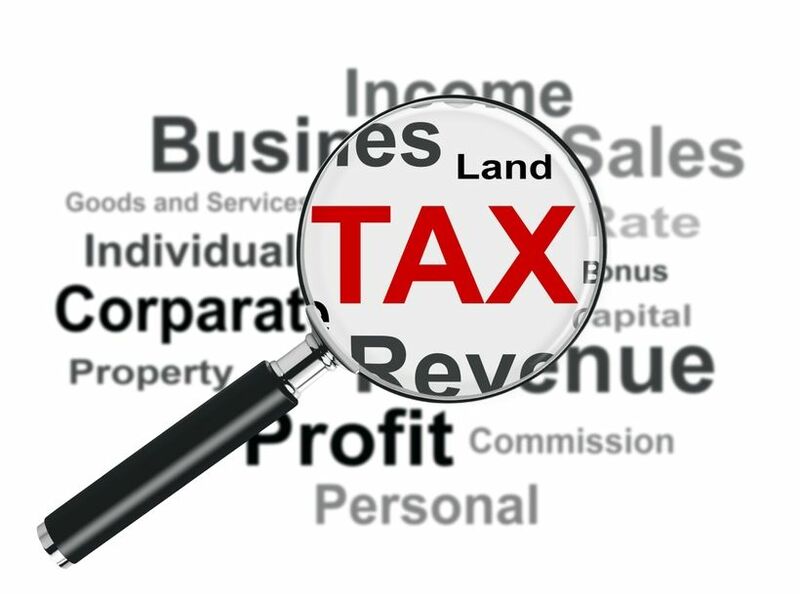 For taxation purposes, there are three major types of expenditure property investors should be aware of, all of which are subject to different taxation treatments.